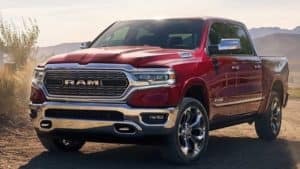 Everything you need is in the all-new 2019 RAM 1500! With enhanced efficiency and outstanding off-roading capability, the RAM 1500 has the power to take on any task. Towing up to 12,750 pounds, you will now have the ability to transfer what you need, where you need it. 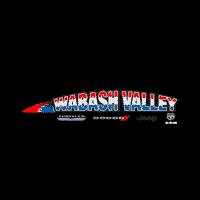 If you’re wanting to have the nicest truck on the block, test drive the 2019 RAM 1500 at Wabash Valley RAM today! Serving Peru truck buyers.